Made of natural coconut shell, hand painted. 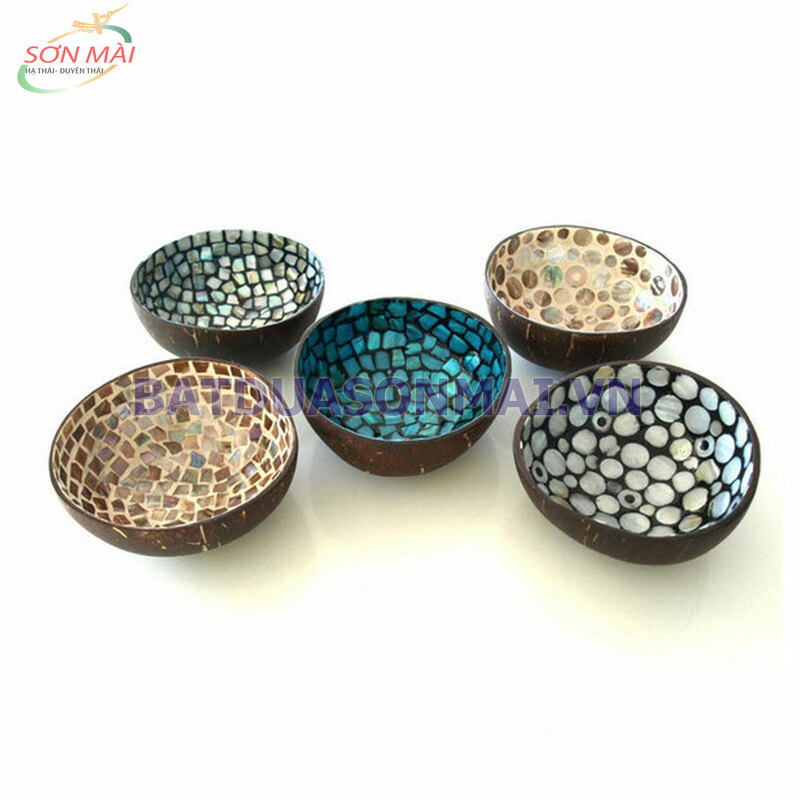 Decorative coconut bowl can be used for candy, keys, coins and so on. Suitable for home decoration.